As part of the Sunbrella Imagine Upholstery catalogue of high-quality fabrics, Yacht Stripe Navy fabric is one of many fabrics we know will outlast more traditional fabrics. 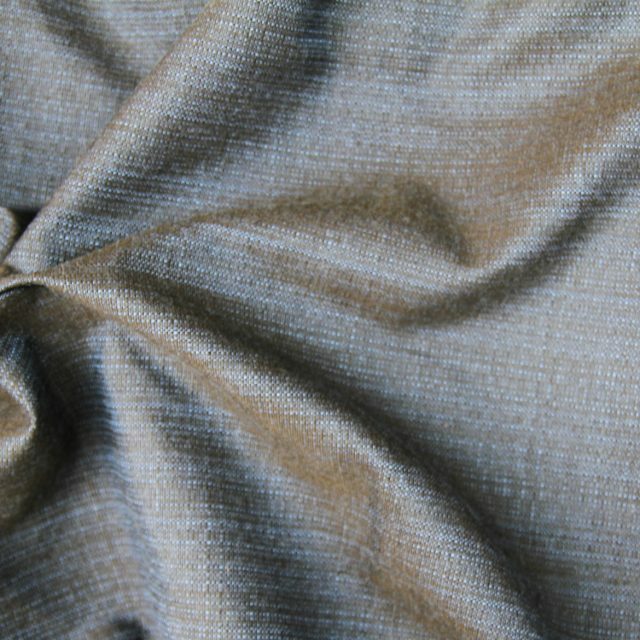 The unique composition of Sunbrella fabrics means you can rely on them to be easy to clean and fade resistant. 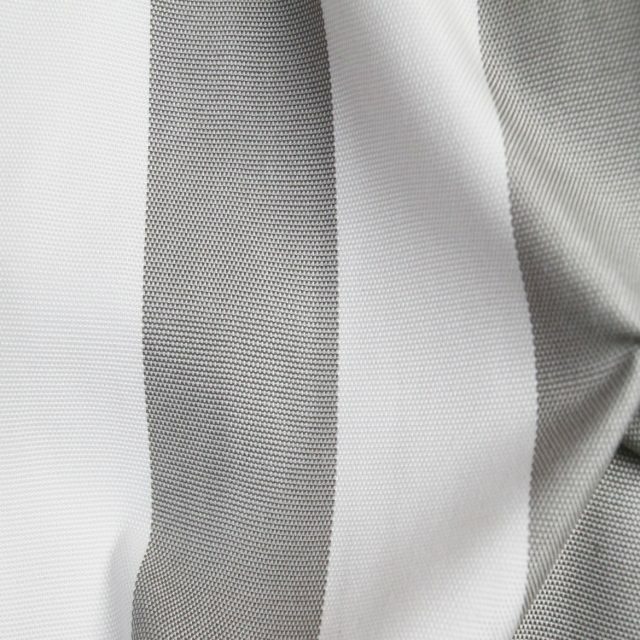 The Yacht Stripe Navy fabric is available in a striped pattern, so you can get the perfect look you have been looking for. 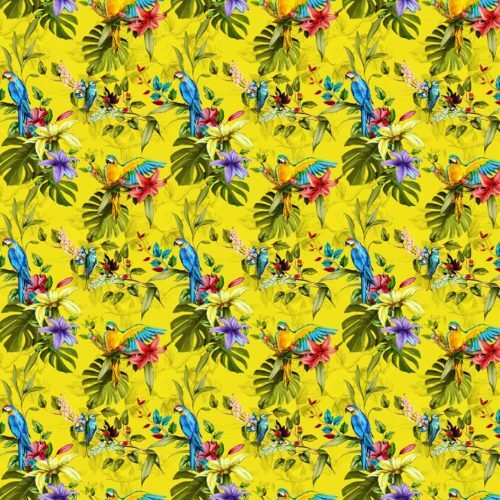 This amazing fabric offers an ideal combination of white and blue. 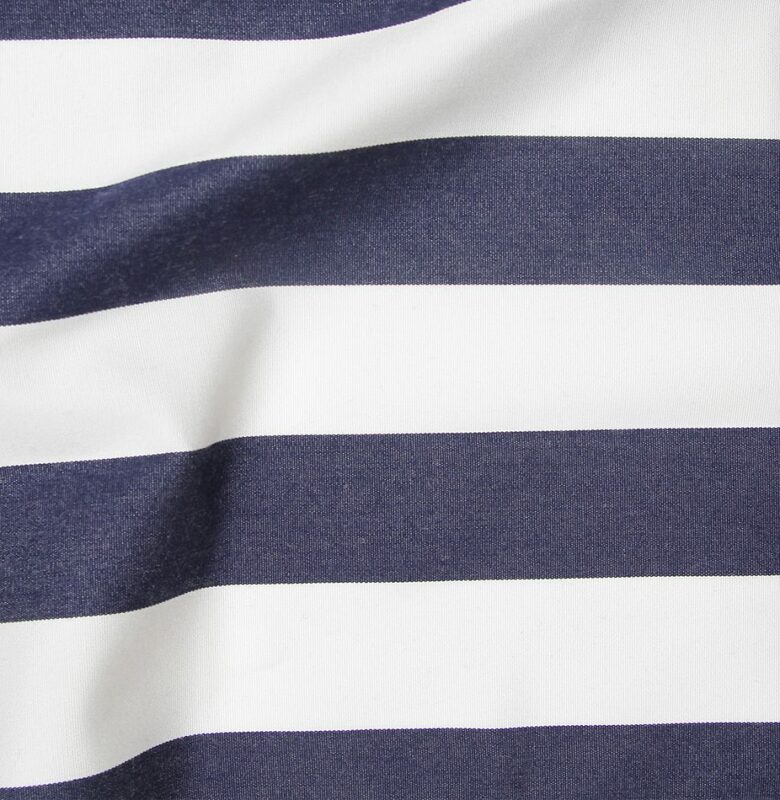 The Yacht Stripe Navy fabric is also an incredibly resilient fabric and is 100% Sunbrella Acrylic, meaning it is best-suited for umbrella and marine upholstery applications. 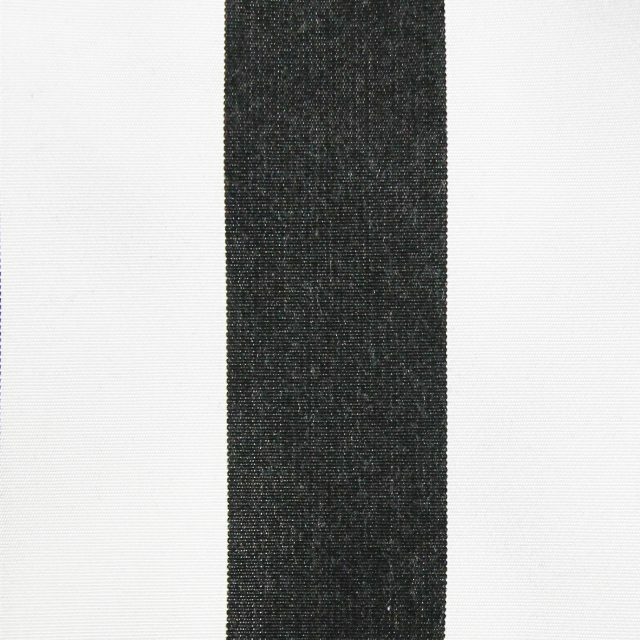 The Yacht Stripe Navy comes includes a warranty for 5 years.